The Artist showed to directors that you can still come up with a nostalgic idea and the audience can still love it. Personally, even though I think that the reason why it won the Best Movie and Best Director awards at Oscars is mainly because the academy likes movies with a story based on "Cinema" "The history of cinema", "The love of cinema", etc., it, indeed, was a creative come up by Michel Hazanavicius (the director and the writer of the movie). It got exceptional reviews from the most prestigious film critics, because we all LOVE cinema. We all LOVE this genius, creative form of art, we all LOVE to please ourselves by witnessing others' lives during the delicious moments of over one hour. And The Artist is all about these. I knew the main actor of the movie, Jean Dujardin, through the successful TV series called "Un Gars et Une Fille" (A Guy and A Girl) that I've been watching over three years, since I came to France. I can say, I've improved my French by watching this 26 minutes series everyday and enjoyed thoroughly with the funny scripts written by Alexandra Lamy (Jean Dujardin's wife) and performed by them. 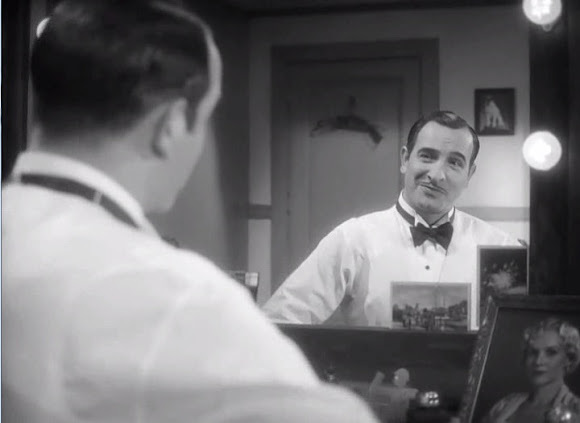 That's being said, back to The Artist, Jean Dujardin, who is undeniably very successful in making people laugh, performs a famous actor, George Valentin, in 1920s (during the silent film era). 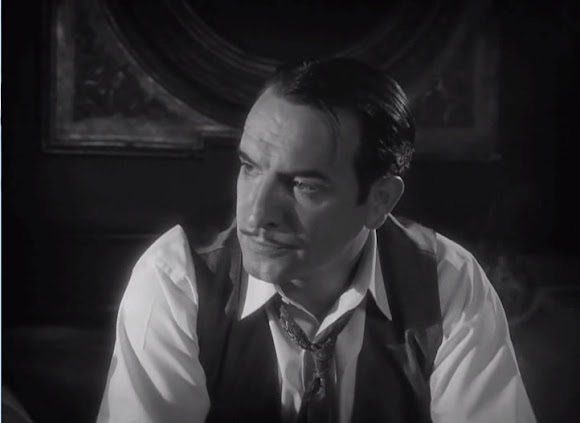 However, the transition from silent movies to the talking ones makes it hard for Valentin to confront the end of an era. A young lady that he accidentally meets tries to help him to get over his difficulties and reminds him that he can still do what he does best: acting. 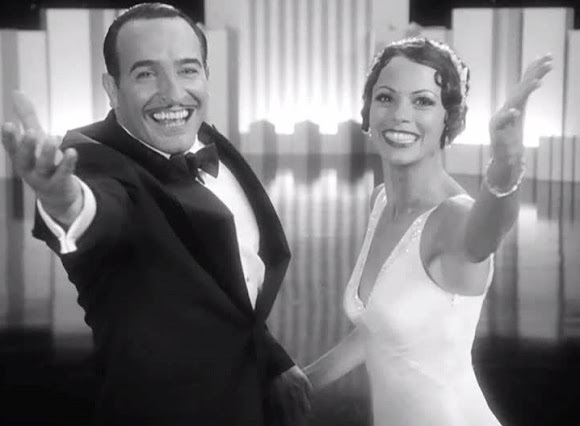 The Artist is a movie all about love, pride, glory, jealousy and envy. 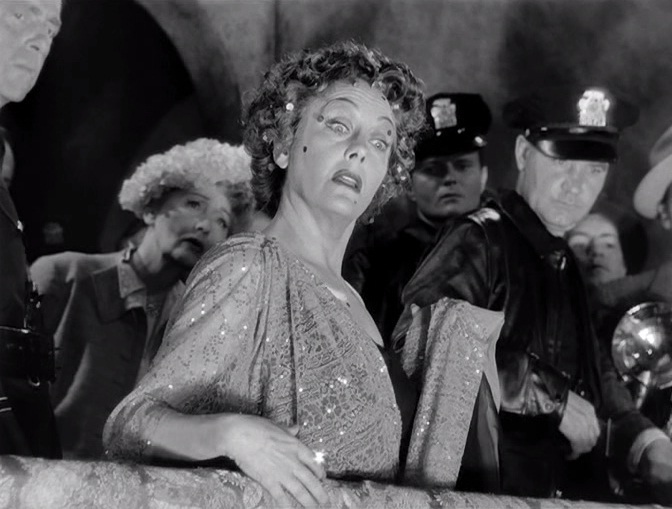 The second movie, The Sunset Blvd. 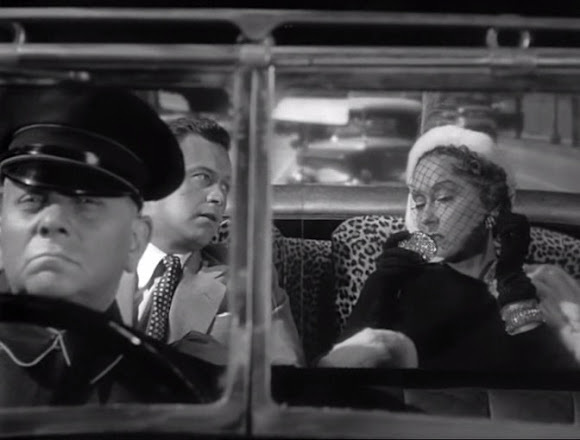 (1950), directed by one of my favorite directors: Bily Wilder. 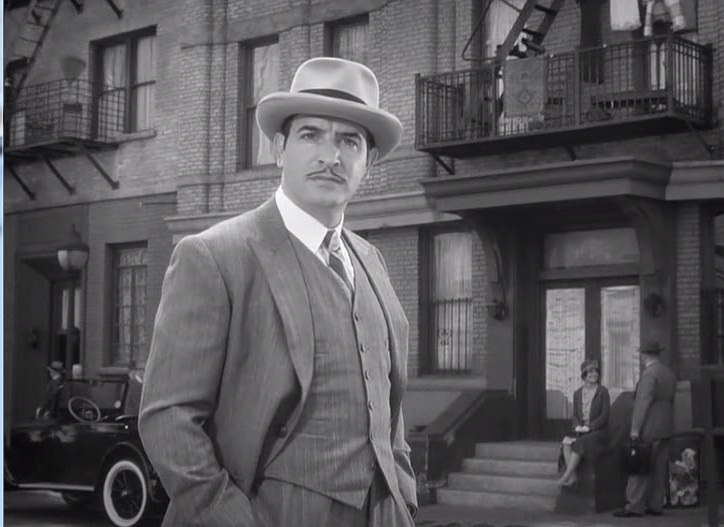 You may remember him from his other movies if you have seen The Seven Year Itch (1955), Some Like It Hot (1959) and The Apartment (1960). Don't mind me to remind you here that Billy Wilder has won Academy Awards as producer, director and writer for the same film: The Apartment in 1960. The Sunset Blvd. is based on the story of a silent movie star who was left aside by her funs and the movie industry with the initialization of the sound film. 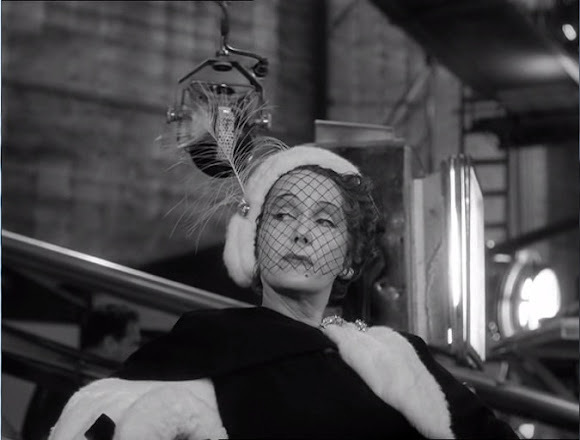 The movie is marvelous and interesting at the same time when you look up for a little background information about the cast, the main actress, Gloria Swanson (as Norma Desmond) is a real silent movie star in real life. She contributed to this masterpiece with her real story also. 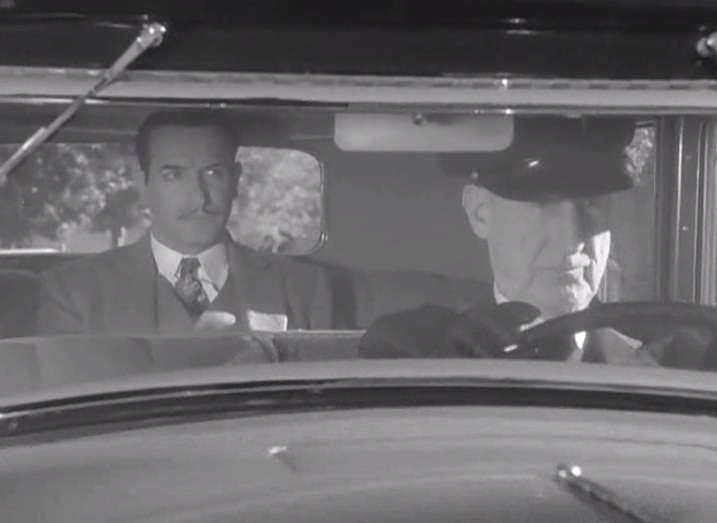 The movie is about the passage of Hollywood to the talkies which Swanson has experienced herself. Swanson immortalized the silent movie director Cecil B. DeMille, who appeared as himself in the movie and his movies were famous for their endings with Swanson saying: "All right, Mr. DeMille, I'm ready for my close-up". 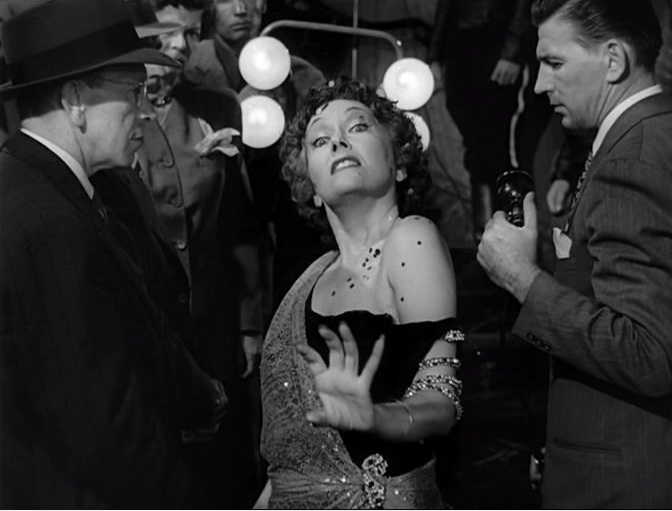 And as a tribute to the silent movies era, Sunset Blvd. is closed up with Norma Desmond (Swanson) saying the same line. Don't you think, cinema is still experiencing a transition with 3D movies nowadays? Do you like silent movies?